Class 10P are continuing their music learning work looking at how to read and write a piece of music. 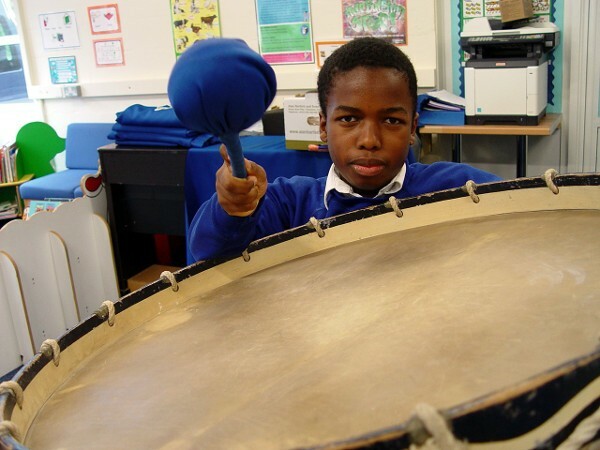 These lessons have been structured so that they start with a relaxing musical warm up, then the theory, and finally a musical celebration of what the pupils have learnt. Each session starts with a different piece of music being played. The lighting in the music studio is dimmed, and soft, sensory material is made availablee for the pupils to touch and explore. 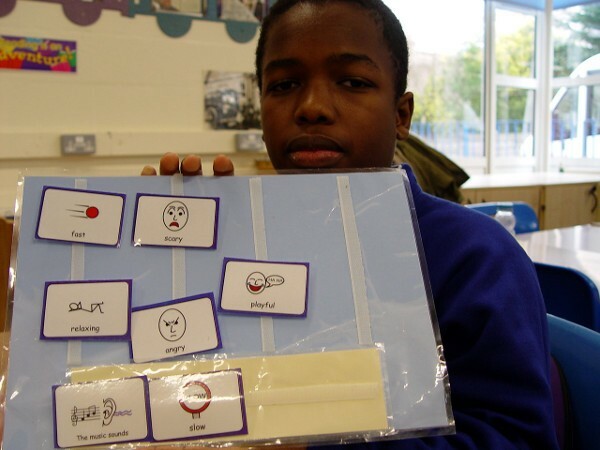 The aim is to set up an atmosphere that will help the students to focus completely on what they can hear. We then ask each class member to complete a couple of sentences based on what they have heard. Communication in Print cards are available to help with the vocabulary. Words such as fast, scary or playful are used. All students are then asked to explain their choices. The pupils are encouraged to explore their own vocabulary. 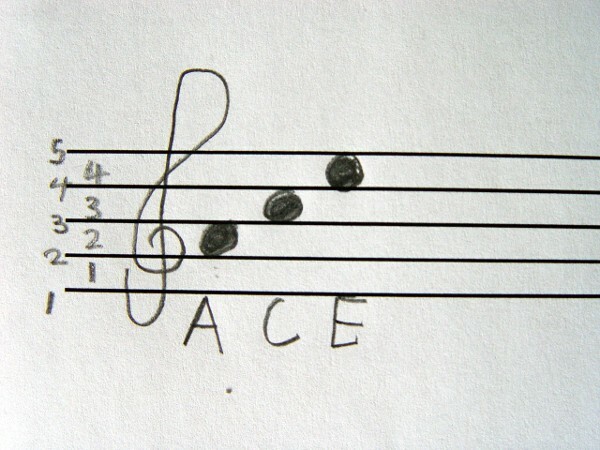 The main theory for the spring term is for the students to be able to read and write musical notes. Each class member has been presented with some cards showing the letters A, B, C, D, E and F. The challenge is to come up with a word using the letters such as CAGE or CAB. 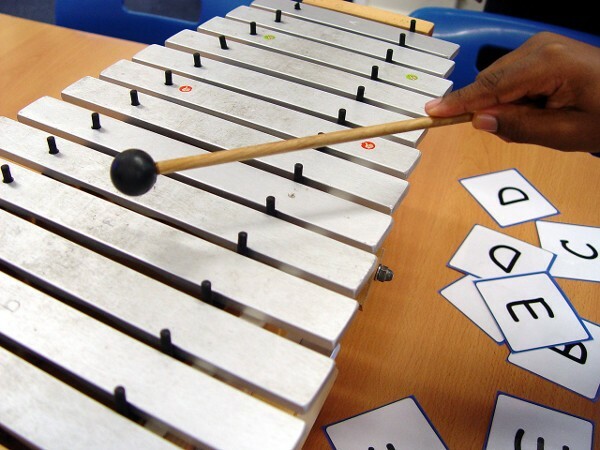 The pupils are then invited to play out their word on the school xylophones. This practical work was then transferred to the theory part of our learning. The pupils were presented with their own musical staff. We asked them to draw a treble clef, and then to locate the correct place on the staff where the musical notes for each letter of their word appears. Each music lesson in Class 10P is finished with a grand celebration of what we have learnt. We play a video of an orchestra performing a famous piece of music, and then ask the pupils to play along using the school drums.